So the pink dye that I used is a wash in wash out, so it lasts 2-3 washes, and can be worth your money depending on how much you wash your hair. Luckily for me I wash mine every 4 days the latest, although I can't wash my hair at the moment because I can't get my ears wet, aha! 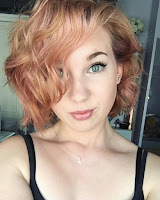 I used L'Oreal Colorista in pink, (obviously, as my hair is pink) and it was so quick and easy to do. It comes with the tube of colour and two pairs of gloves. You apply it to freshly shampooed and fully dried hair, leave on for 20 minutes and voila! 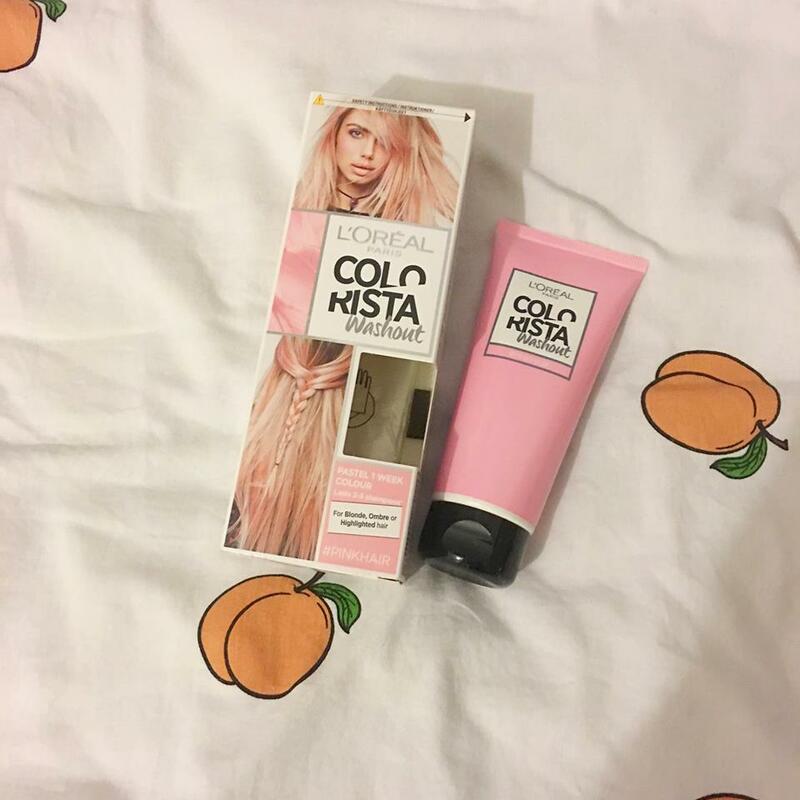 The colour is a caring hair mask so when rinsing you don't need to apply conditioner, which I may say for myself, my hair was very soft when I was rinsing off. And there you have it. 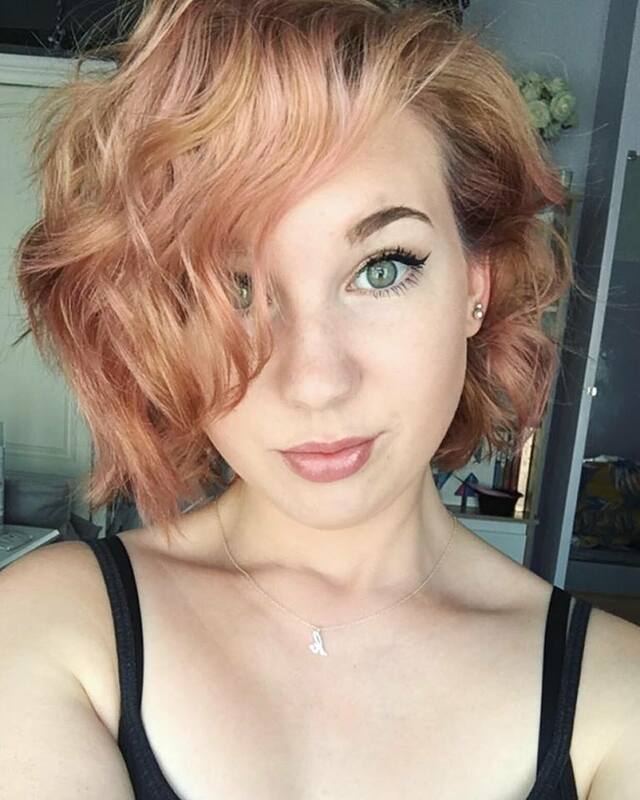 Pink hair to make the boys wink!